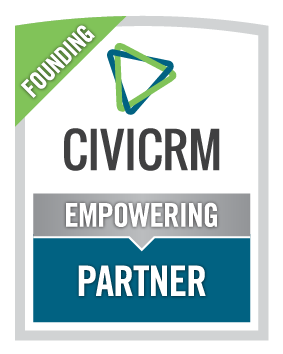 Does your CiviCRM server contain confidential data on your organsiation and your constituents? 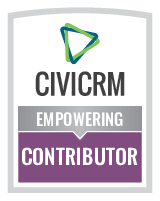 Couldn't this data be used against you, to scam your donors or simply undermine your constituents' trust in you?CiviCRM ist not an unsafe system, but exposing the whole server with all its components to the internet yields a lot of attack vectors - for targeted attacks and scripted mass-exploits alike. CiviProxy aims at minimising this exposure. 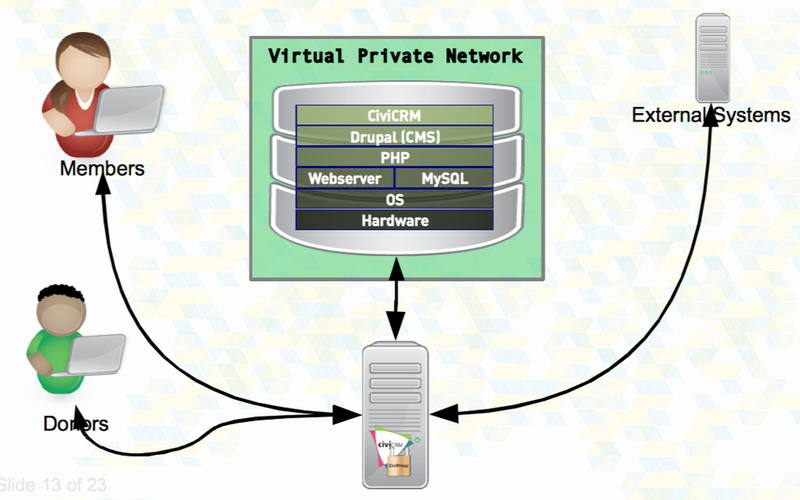 The basic idea is to first put your CiviCRM server into a VPN. This makes the server virtually inaccessible from the internet, and your users or your whole office will access it via a secure connection. But what about your public web pages, donation pages, data exchange with other systems? This is where CiviProxy comes in: You get a small, secure, extra server and give it access to both, the internet and your VPN. It will act as a safe gateway for selected features of your CiviCRM that you would like to expose. DISCLAIMER: This software has not (yet) been audited for security. Den Code finden Sie auf Github.